Chill a highball glass with ice. Pour all the ingredients, apart from red wine, into mixing tin and add ice. Roll the mixing tin for 15 seconds. Taste. Add ice to glass and single strain the drink into a glass. Add a splash of red wine and a dash of pepper. Garnish with 3 cucumber slices. The Bloody Mary cocktail is often found on Top 10 lists prescribing to be the world’s favourite cocktails and due to its myriad of unusual ingredients it certainly is a unique & complicated mixed drink. In many countries the Bloody Mary cocktail is regarded as an effective “hair of the dog” cocktail with the power to cure hangovers, however the reality is that the alcohol only temporarily numbs the discomfort! The origins of the Bloody Mary cocktail is open to debate. 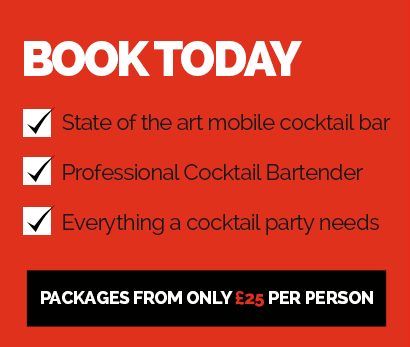 French bartender Fernand Petiot claimed to have invented the drink in 1921 while working at Harry’s New York Bar. The drink started out as half tomato juice and half vodka but the story goes that Petiot then amped up the concoction with various seasonings, such as; tabasco sauce, horseradish, celery salt and lemon juice. The cocktail was called the Red Snapper for a period of time before being renamed the Bloody Mary. There are 2 other popular claims of how the cocktail came into existence. The first is that it was invented in the 1930`s at New York’s 21 Club by a bartender named Henry Zbikiewicz who was charged with mixing Bloody Marys. A second claim attributes its invention to the comedian George Jessel, who frequented the 21 Club. The actual name Bloody Mary is associated with a number of historical figures such as Queen Mary 1 of England and the Hollywood actress Mary Pickford (although she already had a cocktail named after her). The most widely reported story was that Petiot, or another patron of his bar, named it after a waitress named Mary who worked at a bar called Buckets of Blood in Chicago. 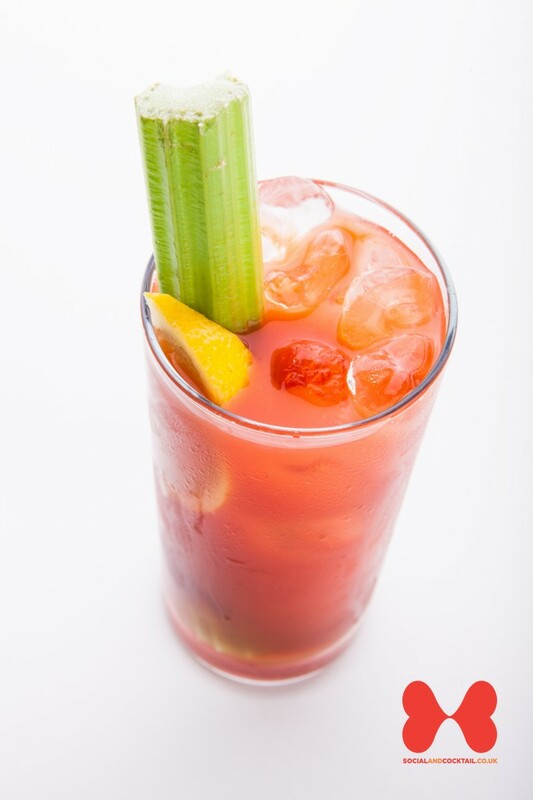 There are numerous variations on the Blood Mary cocktail, including the Bloody Maria with Tequila replacing the Vodka, the Bloody Ninja, with Sake replacing the Vodka, the Bloody Fairy with Absinthe replacing the Vodka and the Virgin Mary, which is the non-alcoholic version of the Bloody Mary. The British band Arctic Monkeys reference a "Bloody Mary lacking in Tabasco" in the song "Fluorescent Adolescent".